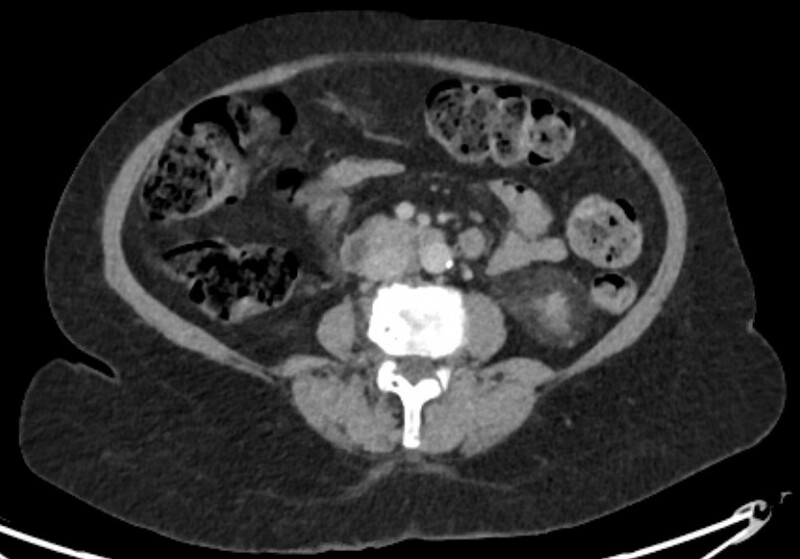 To examine the detection rates of 68Ga-PSMA-positron emission tomography (PET)/computed tomography (CT) in patients with biochemical recurrence (BCR) after radical prostatectomy (RP), and also the impact on their management. 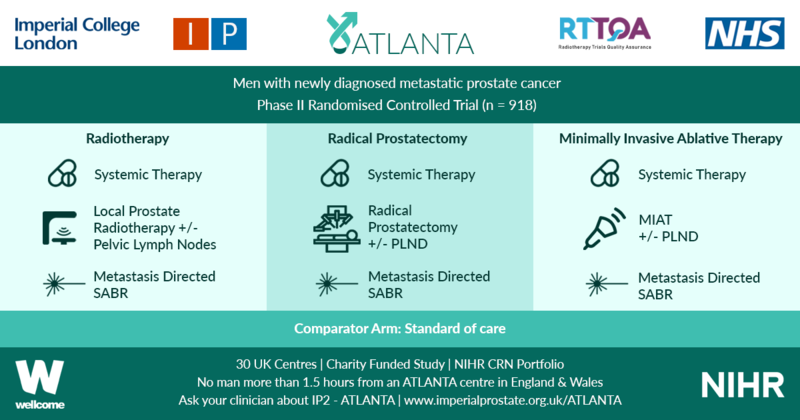 A total of 300 consecutive patients with prostate cancer (PCa) who underwent 68Ga-PSMA-PET/CT between February and July 2015 were prospectively included in the Prostate Cancer Imaging (ProCan-I) database. For the present analysis, we included patients with BCR (prostate-specific antigen [PSA] level ≥0.05 and <1.0 ng/mL) after RP, who were being considered for salvage radiation therapy (RT) according to the Faculty of Radiation Oncology Genito-Urinary Group (FROGG) guidelines. Two readers assessed each 68Ga-PSMA-PET/CT, and all positive lesions were assigned to an anatomical location. For each patient, the clinical and pathological features were recorded, their association with pathological 68Ga-PSMA uptake was investigated, and detection rates were determined according to PSA level. A total of 70 patients were included, and 53 positive 68Ga-PSMA lesions were detected in 38 (54%) patients. Among patients with PSA levels 0.05–0.09 ng/mL, 8% were definitely positive; the corresponding percentages for the other PSA ranges were as follows: PSA 0.1–0.19 ng/mL, 23%; PSA 0.2–0.29 ng/mL, 58%; PSA 0.3–0.49 ng/mL, 36%; and PSA 0.5–0.99 ng/mL, 57%. Eighteen of 70 patients (27%) had pathological 68Ga-PSMA uptake in the prostatic fossa, 11 (14.3%) in the pelvic nodes, and five (4.3%) in both the fossa and pelvic lymph nodes. Finally, there was uptake outside the pelvis with or without a lesion in the fossa or pelvic lymph nodes in four cases (8.6%). As a result of the 68Ga-PSMA findings there was a major management change in 20 (28.6%) patients. 68Ga-PSMA appears to be useful for re-staging of PCa in patients with rising PSA levels who are being considered for salvage RT even at PSA levels <0.5 ng/mL. These results underline the need for further prospective trials to evaluate the changes in RT volume or management attributable to 68Ga-PSMA findings.